In a movie theater the screen is so big and that's great. In YouTube you have an option to show the large mode of that video player by clicking on the gear button and then the "large player" icon. That's two clicks evertime you watch a new YouTube video online! Now you don't need to worry, because Turn Off the Lights have you covered. There is an option to automatically show the largest video size in your web browser. 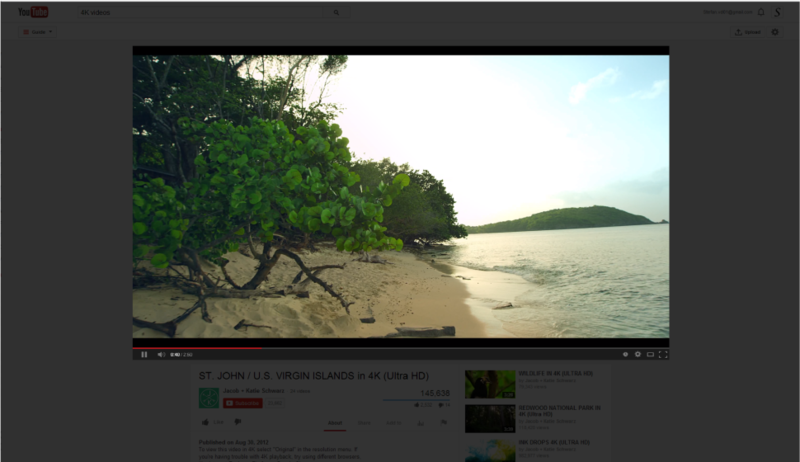 And the next time you open a YouTube video, it plays automatic the video in the largest mode. Showing the video in AutoWide mode is very easy to setup, open the Turn Off the Lights options page. And scroll down the bottom of the page, then enable the box "Automatically set the YouTube player to the larger size". And you are done. The next time you play a video on the YouTube website, it's automatically play the video on the largest mode. That is one of the amazing Turn Off the Lights features, but there are more than hundreds features inside that give you the true cinema experience you deserved. Try today the Turn Off the Lights browser extension, it's for all the most used web browsers and can be downloaded on this overview page.